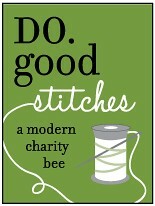 The blocks for April for the Wish.Do.GOOD.stitches were chosen to be modern disappearing nine patch. They wanted two blocks this month. These were fun to make. I can’t wait to see them all together and be able to see the whole picture. I love the color selection for these. I have two months worth of PDX Bee blocks to show 🙂 The first one is for Ale was requested to be a star, any size and use all the fabrics at least once. 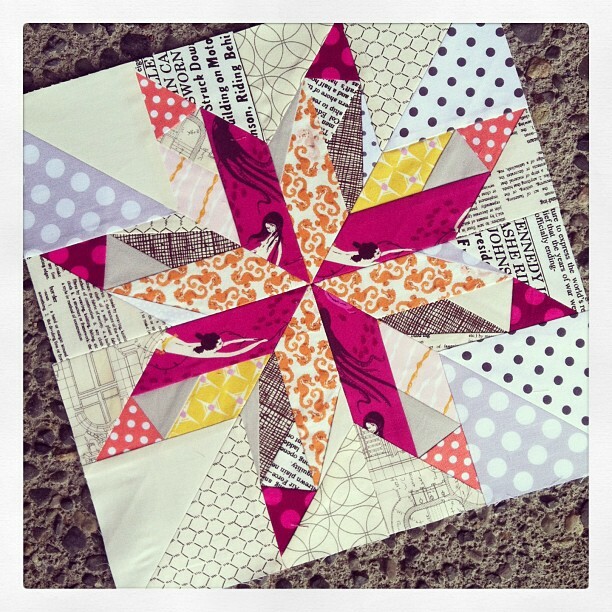 I decided to make a paper pieced star. I got the free pattern from here. She wanted a low volume background. I love it. Low volume is my new obsession. It makes my heart swoon. The second block is for Megan. 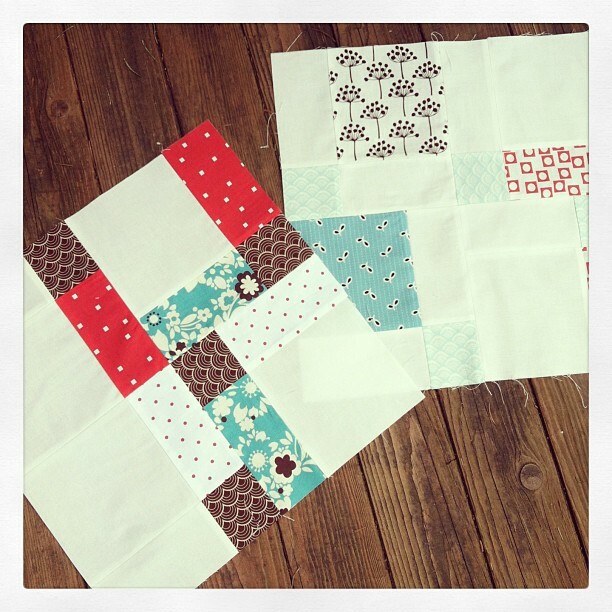 She wanted an improv block using up her scrap stash. She wanted any size, non square blocks using all the fabrics she gave us at least once. This one worked my comfort zone a bunch. I love improv but I have not done very much of it. It is hard to not plan anything ahead of time and just go for it. I am loving this bee! So fun to do something totally different every month. 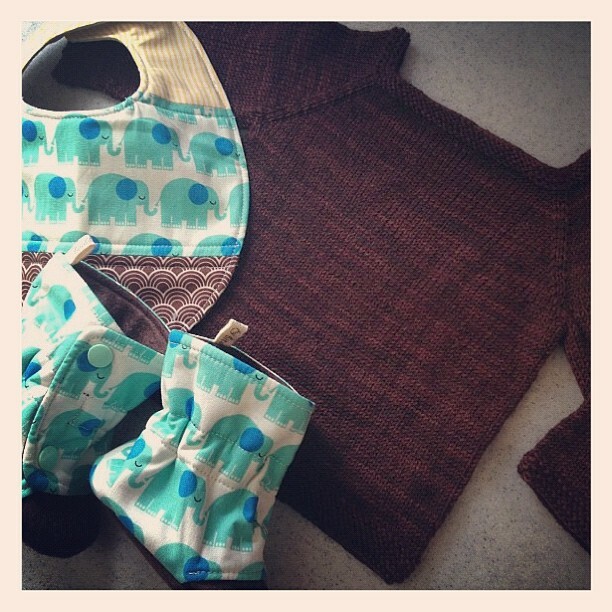 This is a little layette set I made for a friend. She had a sweet baby boy about six months ago. Yeah, I am super quick at things……. The sweater pattern is called Sock Yarn Sweater and the yarn is Malabrigo sock in colorway Cordovan. You can see my project here. The boots and bib are my own patterns. The elephant fabric is from the Tim and Beck Bungle Jungle line for Moda. Other fabric is a generic stripe from Joann and Joel Dewberry now OOP. The bib pattern is a freebie here on my blog. The boots are a pattern in my Etsy shop. I really love how everything turned out. 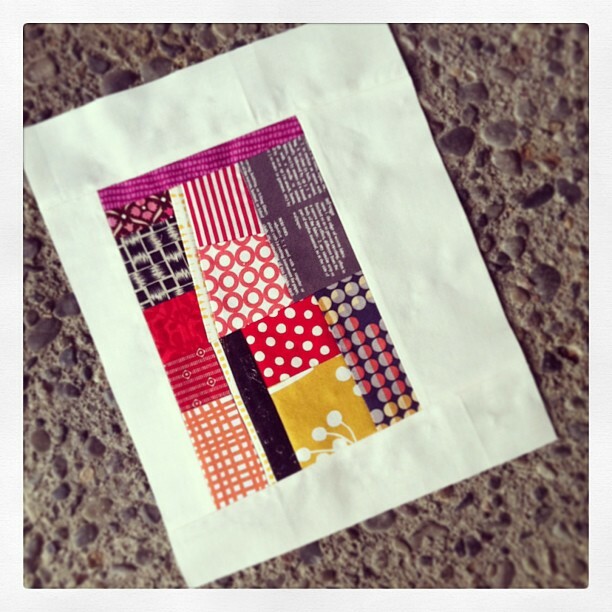 I made a quilting block for the first time in……forever. 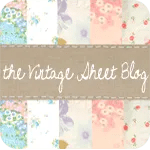 I joined a waiting list for a charity quilting bee called do.Good stitches about a year ago and was just invited to join the WISH group this month 🙂 I am really excited, it is both my first quilting bee and also the first time I have ever paper pieced. My good friends Jen and Amber helped me out in the fabric scraps and knowledge department. 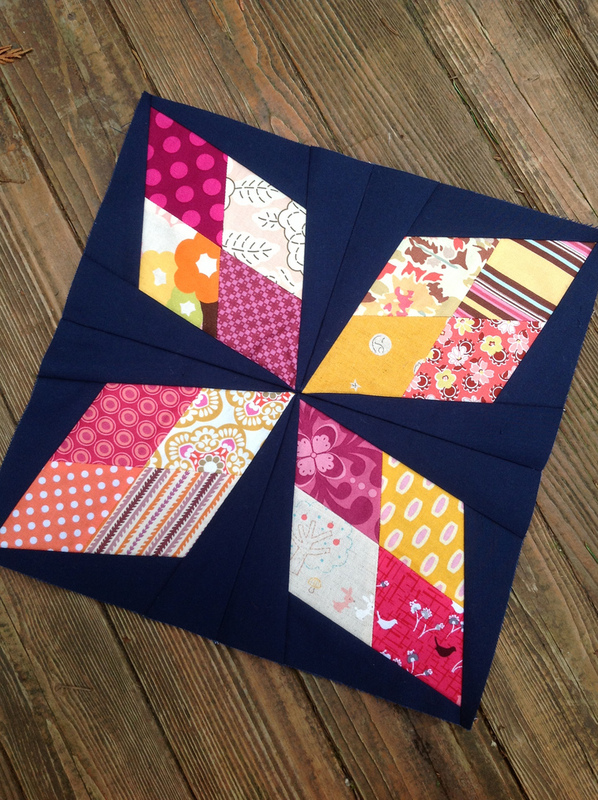 It was so much fun to sew this block together! 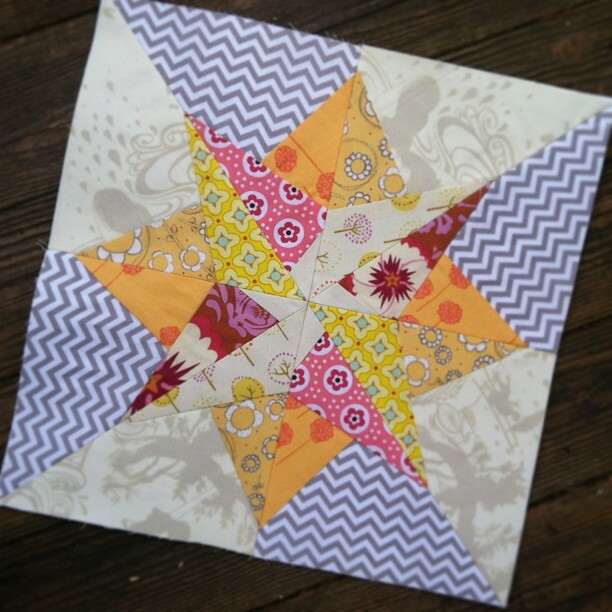 The block comes from Freshly Pieced and is called Arkansas Traveler. 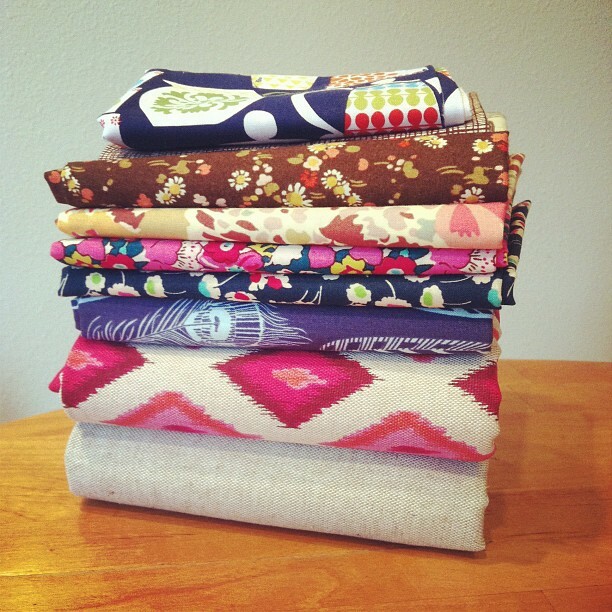 Fabrics are Kona and various scraps. 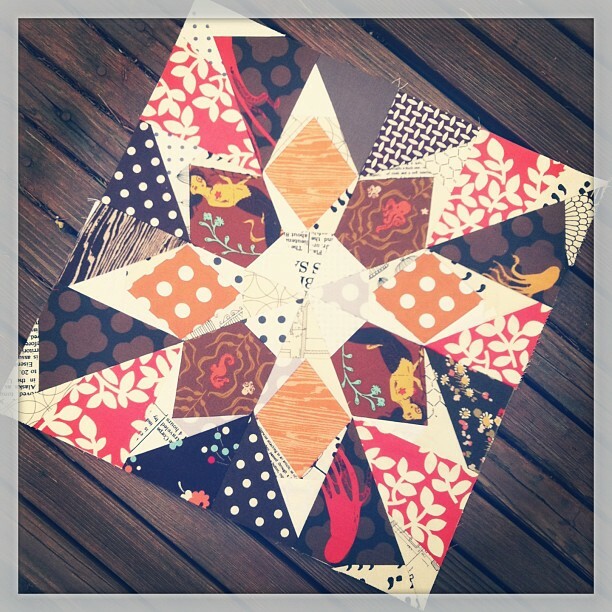 It’s a great scrap buster block! 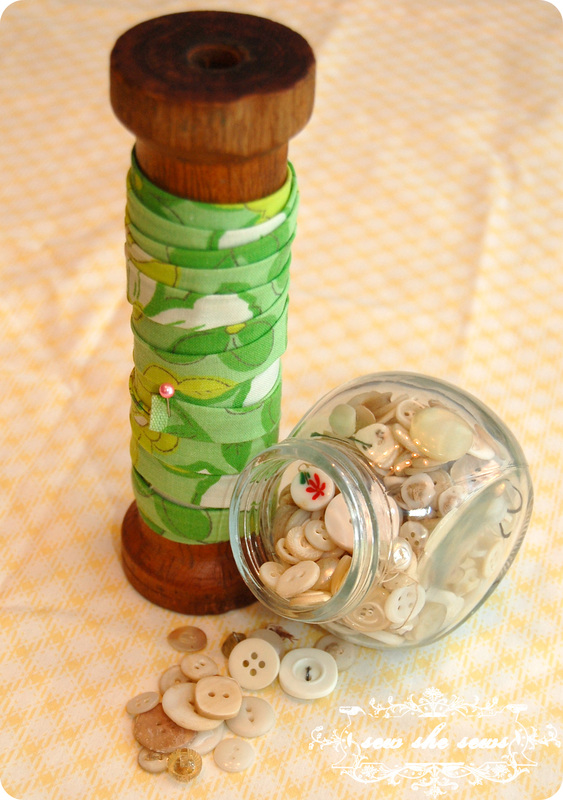 Doing this simple block has sparked my interest in sewing again. I am dreaming of more blocks to come. Happy weekend. Seattle, you are the bomb…. 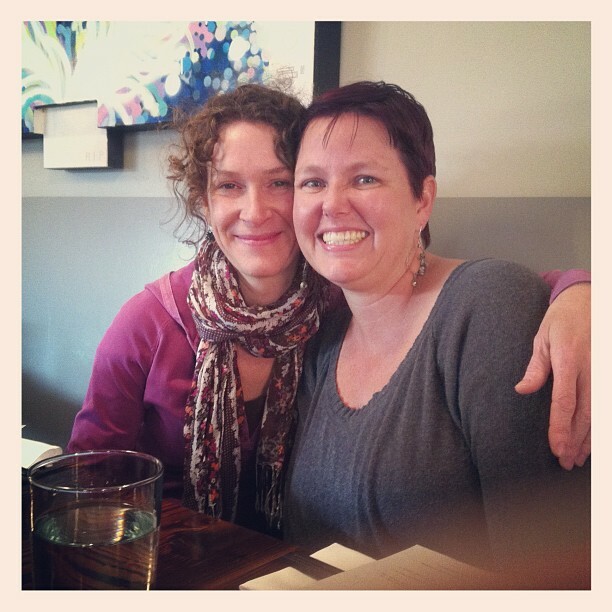 Last month my friend Heather (House of A La Mode) invited me to tag along with her to Seattle to meet some dear online friends. We took the trip last weekend and it was so much fun! It was unreal to finally meet these wonderful girls who have been friends for so many years but never got to meet face to face. It was a bit trippy to hear their voices! 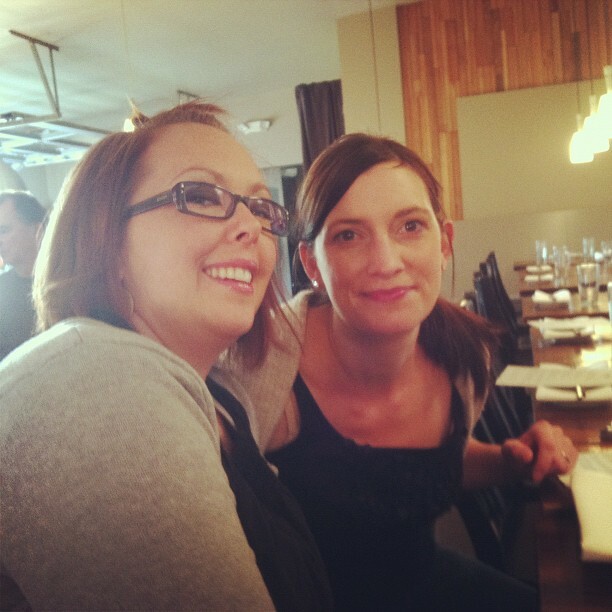 Here are the ever lovely Katie (Sew Katie Did) and Amber (One Shabby Chick). Amber came all the way from Hawaii on her way to Sewing Summit. We went to an amazing place for dinner called Revel. It was some of the best food I have ever had. Ever. So good. Also, we were hooked up with Megan’s (Lucy and Norman) own husband’s wine! It was incredibly delicious! After dinner we got to go to a little private partay over at Dry Goods with Keli. It was hands down the cutest fabric store I have ever been in. Such amazing selection there too. Here are my goodies. There is a lot of Liberty in there, some Anna Maria Horner, some Michael Miller, Alexander Henry and I wish I knew who made the fabulous linen diamonds. While there I got to know the other girls I had never met before and couldn’t talk to at dinner. I met Charise who is totally hilarious and also majorly amazing at paper piecing. 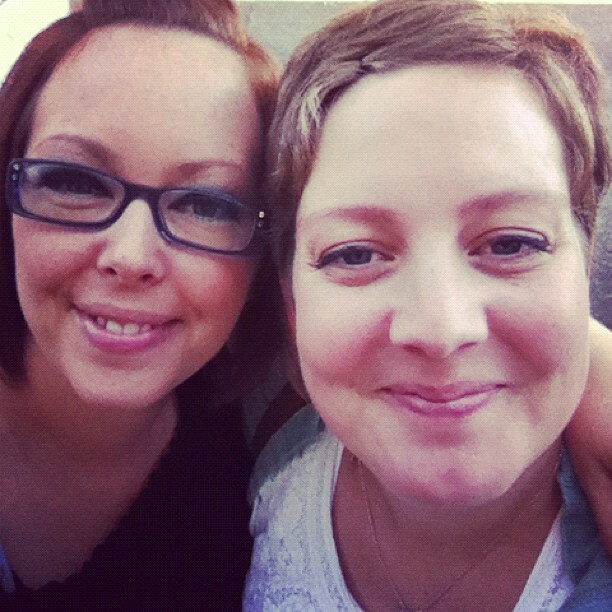 I also met Krista. She was cracking me up big time. She is completely and totally amazing at both patchwork AND quilting. Oh my gosh her quilting. I also met Sandi who is beyond nice and also a talented quilter.